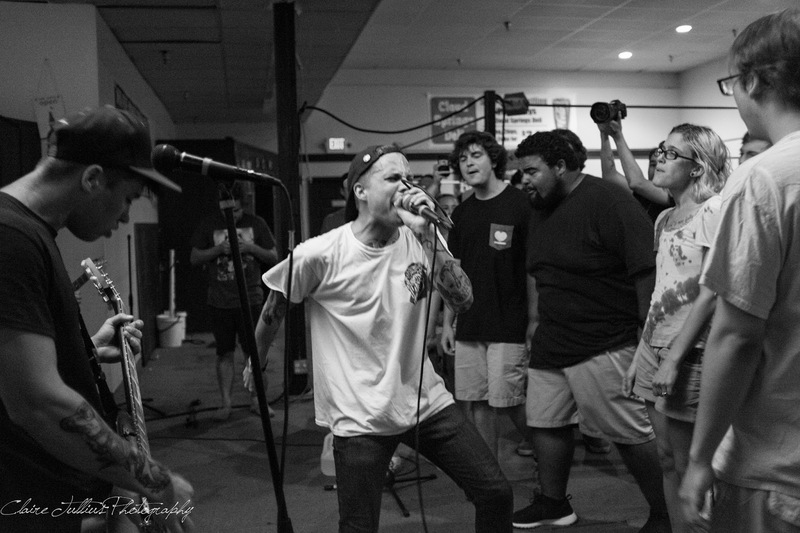 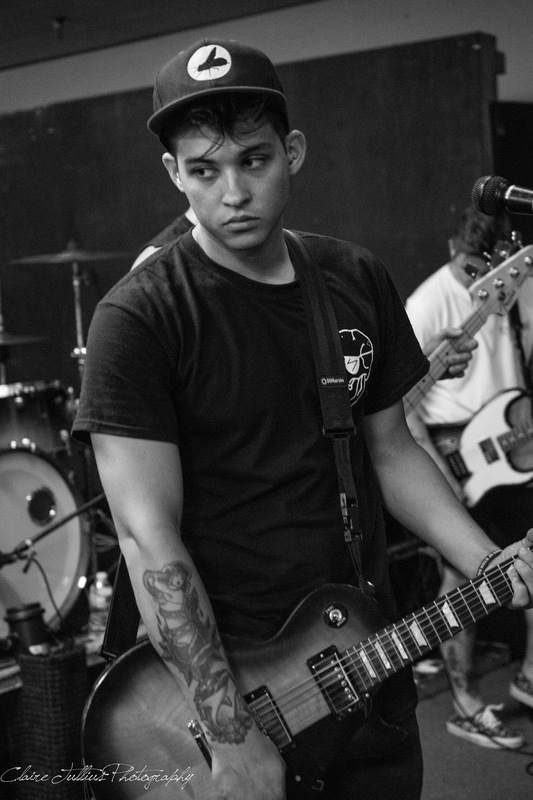 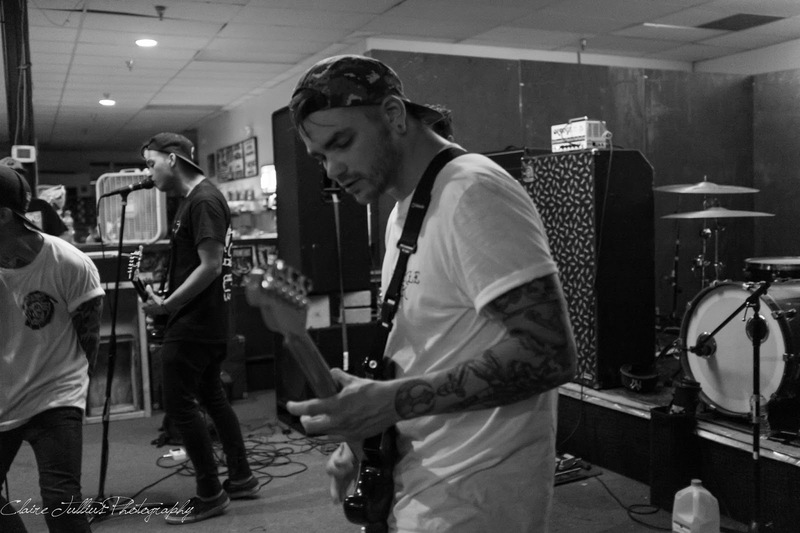 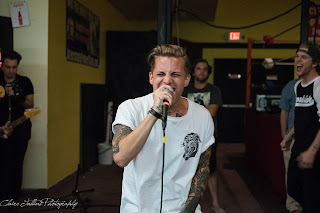 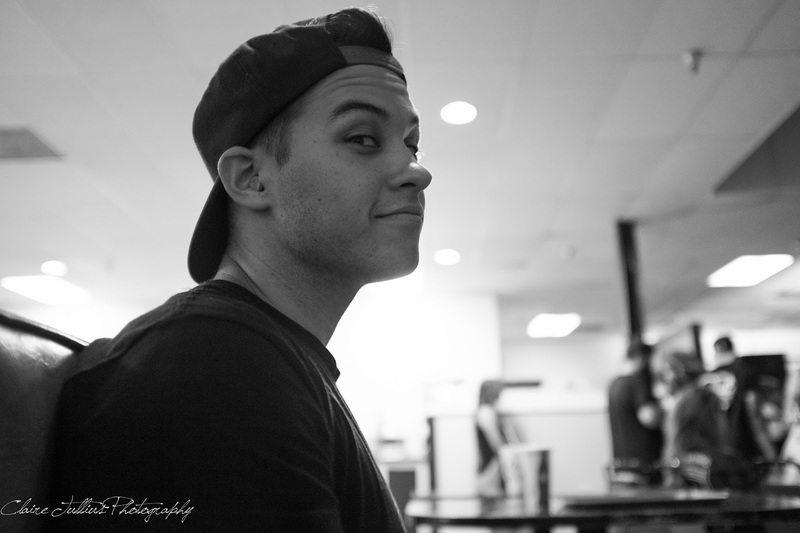 Broadside is a five piece band from Richmond, Virginia consisting of Ollie (lead vocals), Dorian (guitar / vocals), Niles (guitar), Josh (bass), and Andrew (drums). 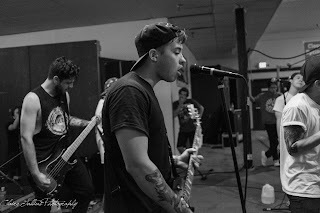 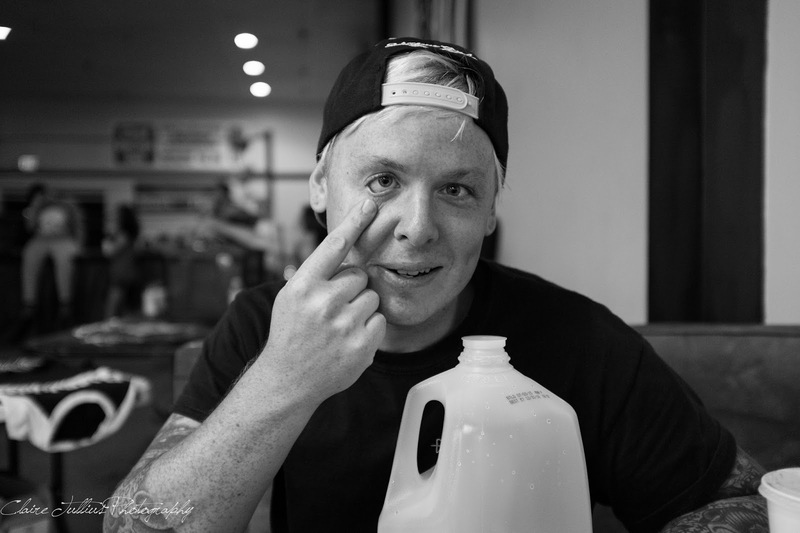 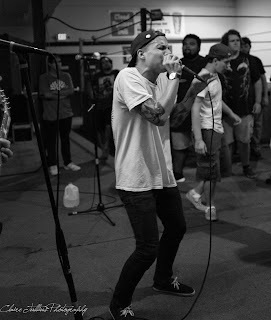 They released a new album on May 19th titled Old Bones, which is their first album with Victory Records. 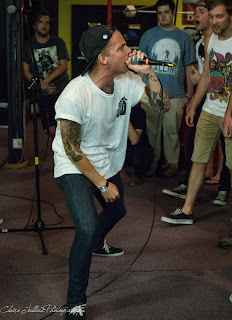 Their tour kicked off in Richmond at The Canal Club and the turnout was solid - almost 400 people. Their tour continued to Maryland and Pennsylvania all the way through Texas and Mississippi and ended in Georgia. Unfortunately, they had to miss their show in Des Moines due to a van mishap, but Ollie and Dorian continued through the rest of the tour with acoustic performances. 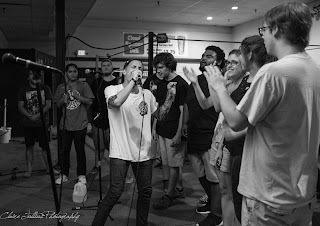 Amazingly, the whole band made it to the last show in Ringgold, Georgia at Cloud Springs Deli. 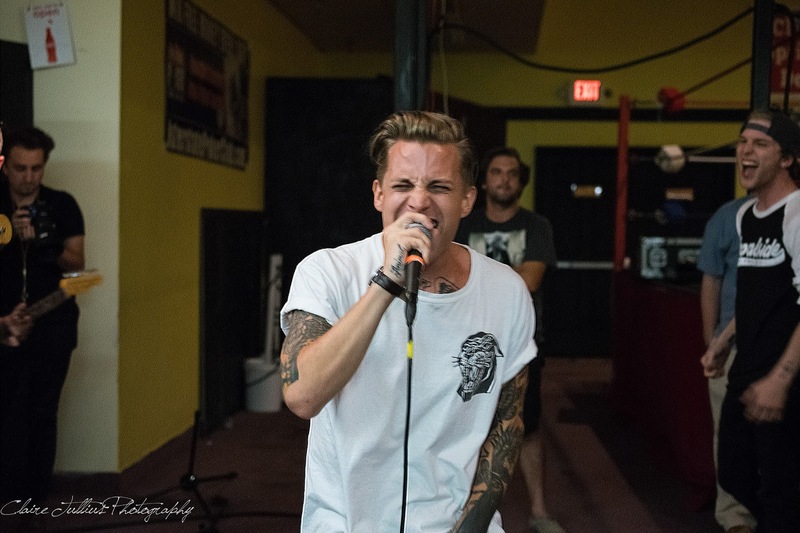 Even though it was the last day of the tour, Broadside certainly didn’t fail to impress. Everyone was excited the entire band could make it, and the energy in the venue conveyed that. 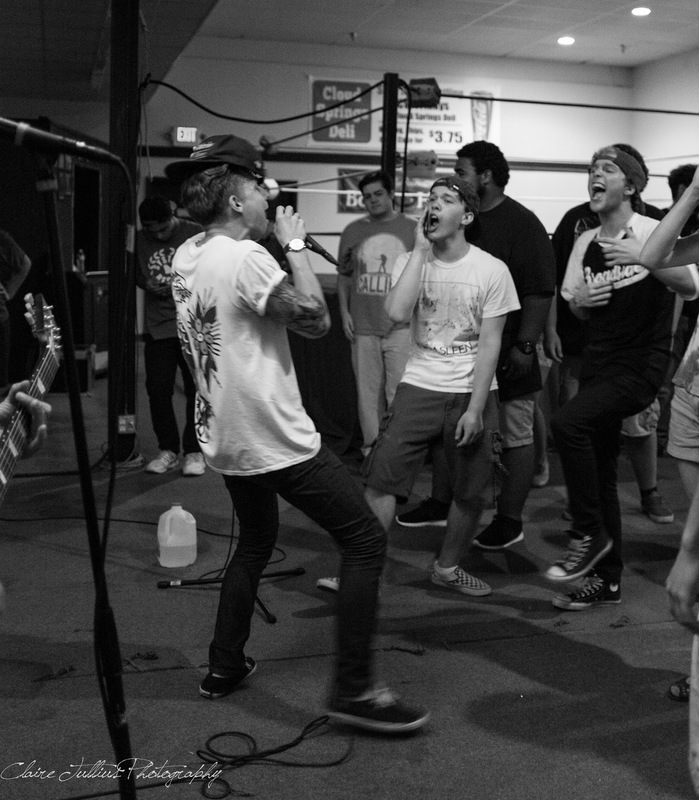 By the time they played (after a few local bands) it seemed like everyone was keen to hear them perform. 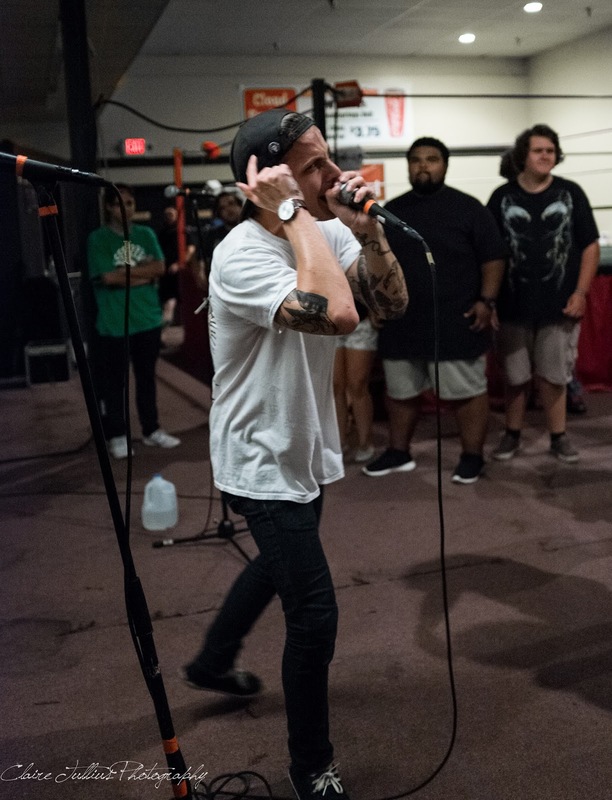 Playing fan favorites like Damaged Kids and Coffee Talk, they had everyone off their feet and singing along. 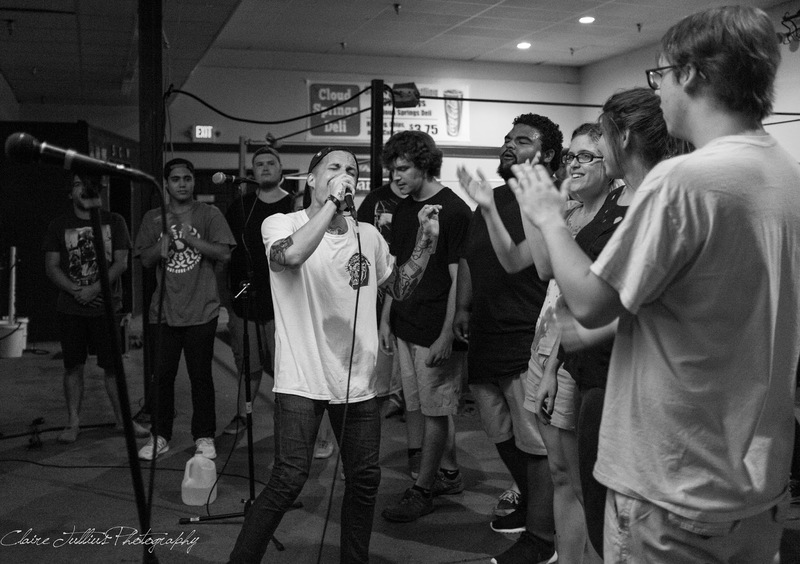 The show in Ringgold was an exceptional end to the tour and here’s to hoping that we see Broadside on Warped Tour next year. 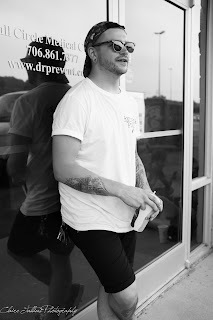 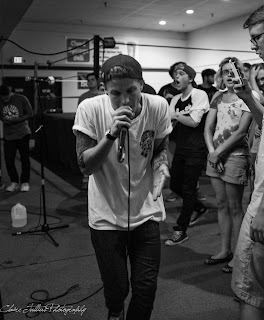 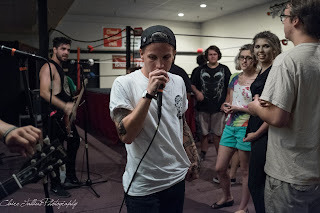 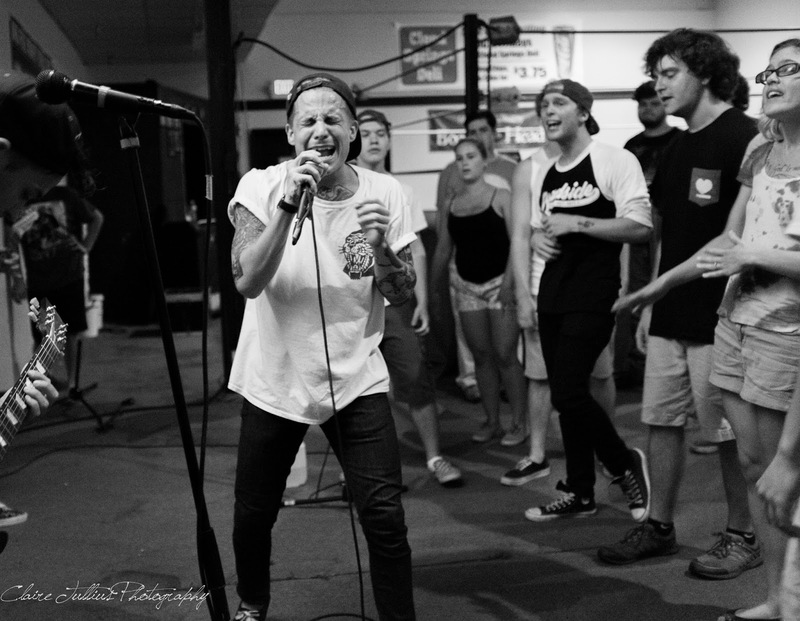 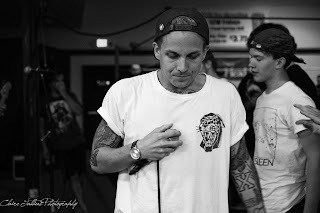 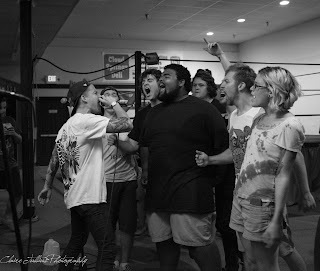 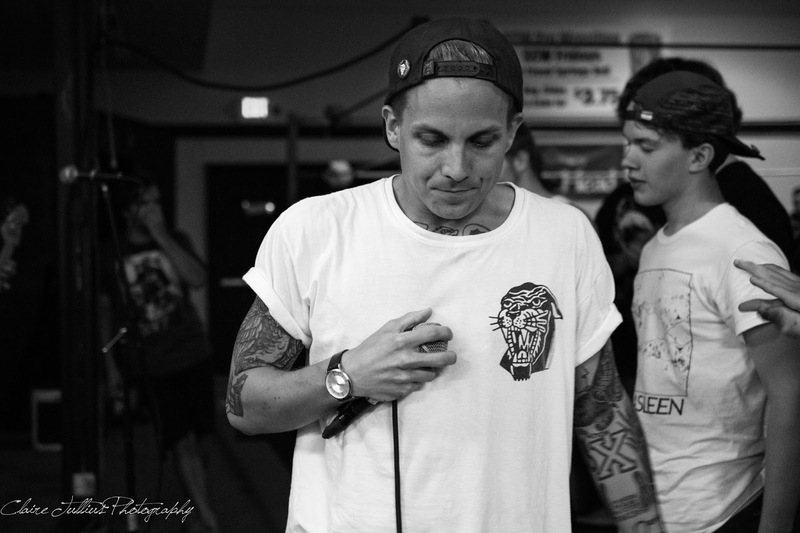 The interview with Broadside can be found here.